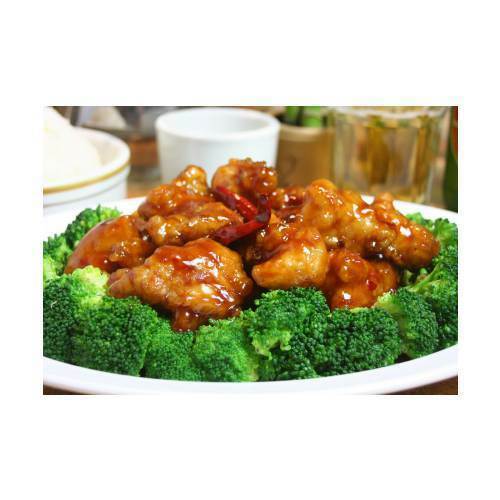 Backed up by the experienced and qualified chefs, we also hold specialization in offering a range of Chinese Cuisines. These cuisines are prepared under the most hygienic conditions and are widely appreciated for their exotic taste and delicacy. We make sure that the ingredients we use and our eatables are high on freshness and purity. We are looking queries from the Bengaluru region only. The company provides excellent catering services for various functions like birthdays, weddings, conferences and many other occasions. We are very famous for our hyderabadi viryani. We offer catering services for Corporate Employee Meals, Business and Corporate Events, Wedding and Social events and catering services. We also provide party halls, halal cut and also give delivery services to our valuable client. With our new innovations and endless quality control measures and of course our state-of-the-art infrastructure facilities consisting of good kitchen and service equipment we have been able to reach top position in the business amongst our competitors. We use the finest ingredients in our food items so that our customers are very happy that their guests and visitors are feeling satisfied with the quality of our food and do not face any hygienic problems later. We are looking queries from the Bengaluru region. Offering Vegetable Biryani, Hyderabadi Vegetable Biryani, Hyderabadi Dum Veg Biryani, Vegetable Dum Biryani, Chinese Cuisines, Pudina Roti, Andhara Style Non-Veg, Chicken Gravy etc.